Finally, I present to you my top 10 records of 2012. Once again, we begin with a pair of honorary mentions — the recent single that’s leading into my most anticipated album of 2013, and an album I know would have made the top 50 had I checked it out in advance of compiling and publishing the first half of this list. 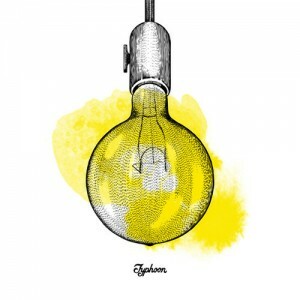 With A New Kind of House, Typhoon released my favorite EP of 2011. This recent single for their song “Common Sentiments” is the only physical release they’ve given us in 2012 and it promises more great things in store for 2013 as they prep their new LP. “Common Sentiments” matches previous favorites in “White Liars” and “Old Haunts, New Cities” off Hunger And Thirst (2010) and “The Honest Truth”. That makes their forthcoming White Lighter LP an early list topper for most anticipated records of 2013. Check out “Common Sentiments” below and look for the new LP next year on Tender Loving Empire. 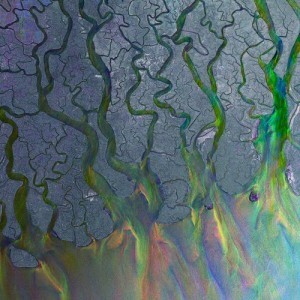 A lot of people jumped onto the alt-J bandwagon this year after the band released their debut An Awesome Wave. I was one of them, but my bandwagon was a bit late to the party — I only picked up the LP last week, after the majority of this list was complete/already published. So I’m giving it an honorable mention as I know it would have made the top 50. An Awesome Wave is a record five-years in the making. Pitchfork noted that “it shows.”. I agree, but not in the sense they meant it (they go on to state the record is “overstuffed and messy, and so overworked that what life there may once have been now exists as a kind of primordial paste”). This is where Pitchfork and I disagree: I think there’s plenty of value here, and I know many of my kin would agree. I’ve seen it in many a top 10 list already this year. Yes, there are two records here. 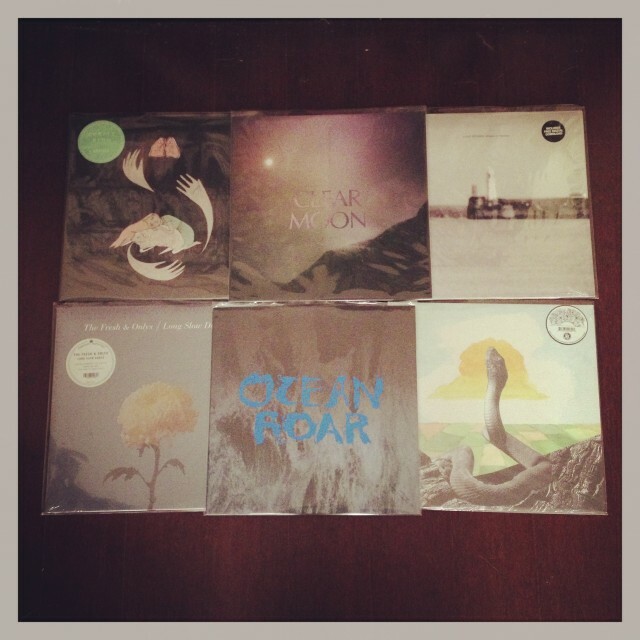 Mount Eerie released Clear Moon early this year and Ocean Roar this fall. Both are equally phenomenal, thus both come in at number ten on my favorite albums of 2012. “House Shape” off the former began my love for these LPs, followed by Clear Moon opener “Through The Trees Pt. 2” and its successor “The Place Lives”. 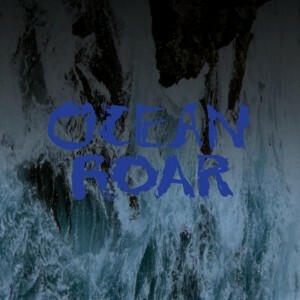 Upon the release of Ocean Roar, “I Walked Home Beholding” and “Pale Lights” were the dominating tracks. On one hand you get the playful orchestrated theatrics of masters like Andrew Bird or Rufus Wainwright, and on the other it’s more in tune with Kevin Barnes and Of Montreal. Oddly enough, these two sounds often complement each other on 151a. Paired with this release, the band gave me my favorite live-performance video of the year with “Atticus, In The Desert / Bright Whites”, which was filmed at Golden Gate Park Angler’s Club. In a year packed with great releases by artists like alt-J and Frank Ocean (both of which I ashamedly did not check out this year, hence their lack of presence on this list), the one hyped-up artist I did check out is Purity Ring. After first hearing Shrines, I became obsessed: that obsession continues to this day. Songs like “Grandloves” and “Crawlersout” and “Fineshrine” get under my skin quite easily. 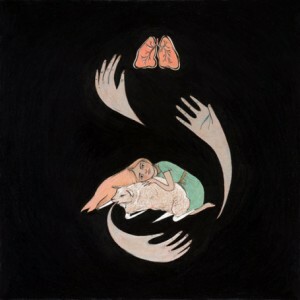 Immensely cool with great beats, Purity Ring can be likened to a positive, non-creepy rendition of The Knife (though the eeriness does come through in Purity Ring’s videos). Or not; even that correlation subtracts from the true nature of the band’s sound. It’s just a record you need to hear. 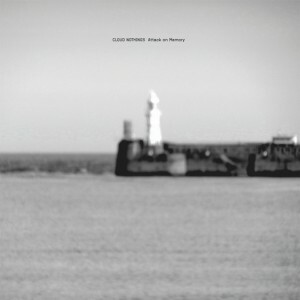 Earlier this year, I honestly thought that Attack On Memory by Cloud Nothings would be in my top five, if not the top three records of the year. That sound: it takes me back to the late ’90s, early ’00s – to bands like Braid, Sunny Day Real Estate and Mineral. They take the signatures of that era (predominantly late-era, pre-overblown commercialized emo) and inject it with an antsy, introspectively post-depressive pop-punk. There is angst here, plenty of emotion and that soft-loud post-rock dichotomy. As it is: Cloud Nothings come in at number seven. …these songs feature more subtlety. They’re not as in-your-face as “Waterfall” off Play It Strange or “Invisible Forces” off Grey-Eyed Girls. Long Slow Dance instead is a change of pace, a focus inward on song-craft replacing the simplistic guttural need to rock. 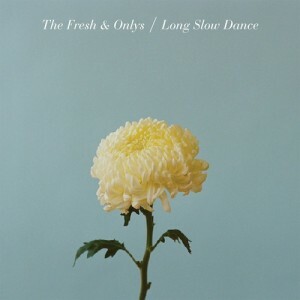 This album certainly stands out in The Fresh & Onlys’ ever-growing repertoire of work. And for me, I have a hard time deciding which I prefer: the original feral side of this band, or this newly trimmed and groomed version. After all, both are superb. 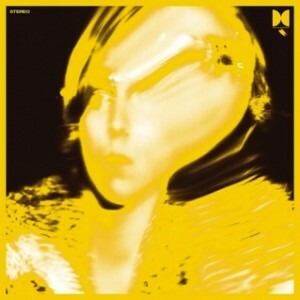 Moth by Exlovers is a concept album about a relationship, following it from the beginning emotions in opener “Starlight, Starlight” to the post-relationship track-ten closer “The Ruins”. The midpoint is where the album takes its turn; from track five’s “Blowing Kisses” to six’s “Unlovable”, the relationship ends and the songs drop their romantic tone for a hopeless one. On their new album, the London-based band effectively meshes the sub-genres of fuzz-pop, dream-pop, indie-pop, and even experimental-pop while maintaining a unique sound not overly buried in their influences. Their songs are fun, sometimes lighthearted other times crafted with lyrical prowess and occasionally draped in emotion. This holds true today. 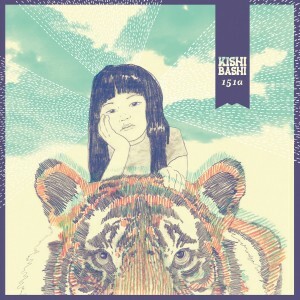 Moth has been among my most beloved albums of the year and has earned its place as my number 5 record of 2012. 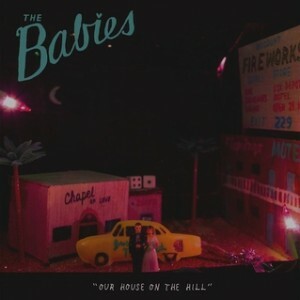 Hints of a country sound shine through the garage rock on The Babies‘ latest LP, Our House On The Hill. Giving a nod to country normally wouldn’t get me excited, but it really, really works well here. The Babies are a powerhouse: Kevin Morby (bassist for Woods) and Cassie Ramone (of Vivian Girls fame) join forces on lead vocals. Traces of their other bands come through here, but you have to dig for them. A clear winner, Gap Dream effortlessly comes in at number three on my favorite records of 2012. My obsession with Gap Dream came on quick, an experience I suspect many had this year. Gabe Fulvimar’s project seemed to come out of nowhere, the LP suddenly appearing on Burger Records and within a very brief time a single on Suicide Squeeze. Within a very brief time, I wrote a feature on Gap Dream, interviewed Fulvimar, and played several tracks from the album on my Friday night KSVR/KSVU radio show (10pm to midnight, tune in!). I’m pretty excited to hear what Gap Dream has in store for 2013. When we interviewed Fulvimar back in late September, he was preparing for a move to California and has since done so, taking over the Wiener Records subsidiary of Burger. At the time he also noted demoing his follow up to Gap Dream, which was and still is exciting news. Hands down, Bend Beyond is my second favorite album of the year. Packed with falsetto vocals and the psychedelic folk-pop we’ve come to expect from WOODS over the years, Bend Beyond does take things up a notch with plenty of forays into psych-rock, blissed-out guitar solos and the catchiest melodies yet. In my review of the album a few months back, I noted that the album resulted in a sound more refined, (slightly) less lo-fi sound, married both to the past and the present. The haziness remains, a hint of the great outdoors steadfast in the heat of summer. Just a welcome change in time of day; a cool dusk breeze on a thick, humid late summer day. Previous to Bend Beyond, WOODS’ songs were draped in a sound comparable to a sweltering mid-summer day around peak-heat time. This album changes that, as I noted in the review. The songs are stronger, more powerful, more refined. This is WOODS’ pinnacle thus far, and it makes me very excited to hear (and a hint fearful of) where the band goes next. Ty Segall has left me absolutely stunned. Call him lo-fi, garage rock, psychedelic rock, garage punk; however you label him, he creates a damn powerful album packed with great songs. As such, my number one album of 2012 isn’t so much that as it’s my number one artist of the year. 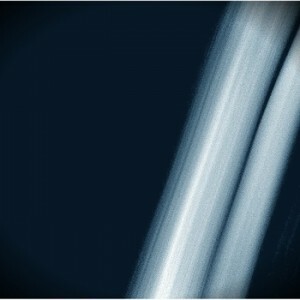 He released three LPs in 2012, all of equal and quite substantial merit. On Twins, “The Hill” and “Thank God For Sinners” are instant favorites, as are “You’re The Doctor” and “They Told Me To”. Twelve songs, all of which slap you with rapid-pace garage, punk and rock. It’s contained insanity, controlled chaos, and it’ll bring back both the ’90s headbang and the air-guitar of your youth. Segall has been on a pace as frantic as his music, having released an LP each year since 2008. And that’s alone. In 2012 he also: released a phenomenal LP with White Fence called Hair with star track “I Am Not A Game” and the mind-bending “Time”, and another as Ty Segall Band on In The Red Records called Slaughterhouse with album toppers “I Brought My Eyes” and “Wave Goodbye”. Both these records have the same precise effect as Twins. So yeah, my number one record is more a 1-2-3, but I think they’re all quite deserving of the title. 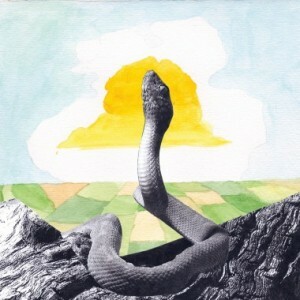 Word is that 2013 will be no different, with a new LP on the way called Reverse Shark Attack by Ty Segall & Mikal Cronin.